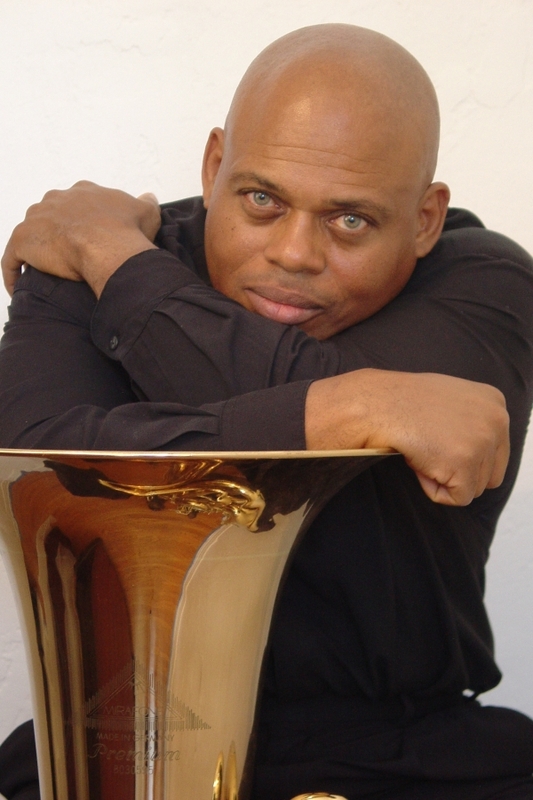 This is the home page of Los Angeles based tuba player and composer William Roper. It is a wacky site designed to provide you information, amusement. It is sprawling. It has been built over many years and is intended as an archive, so you will find pages for activities that happened years ago, (like Land Ob Cotton). Just try to enjoy them. The Events page is always pretty current. Check there often.